In 2014 the U.S.- N.K.K.U. Olympia Games, enters into another different and much more competitor frendly era of Martial Arts by adding this year 214 competition Divisions. This year at the U.S.- N.K.K.U. Karate & Kung-Fu Olympia Games, offical W.O.C. board of directors still approve of the 2 person teams to better competition, and we the competitors say HIP - HIP - HURRY !!!. You know, the U.S.- N.K.K.U. 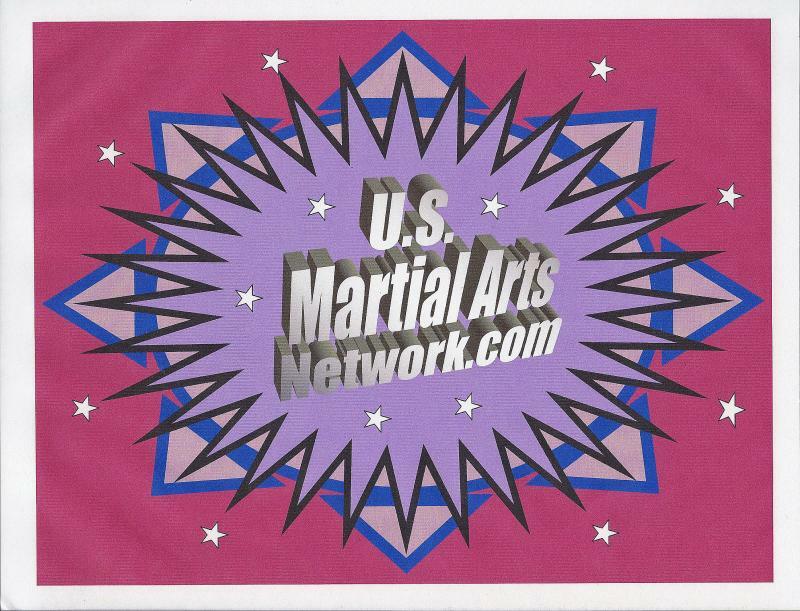 Karate & Kung-Fu Olympia Games steped up their Game Once again by putting up "GET THIS" 27 Grand Champion Open Belt Division up for grabs each year. "SHIDOSHI CUPS OVER ALL CHAMPIONS"
U.S.- N.K.K.U. Olympia Games B.O.D. Is In Your Reach This Year !!! 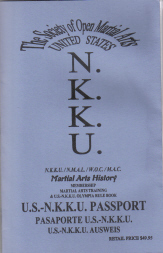 "Shidoshi" Dr. Ronald G. Frazier, Sr.
At The End Of The N.K.K.U. is waiting on you !! !